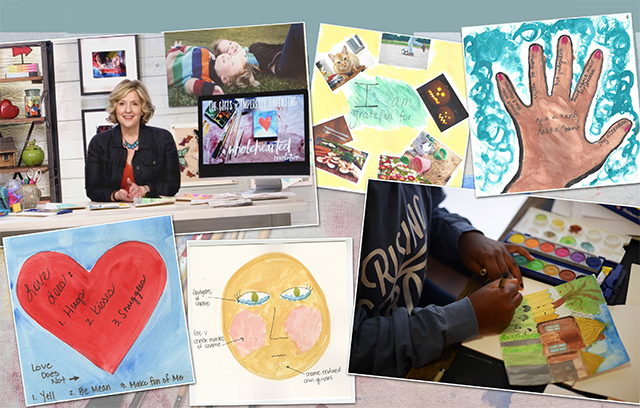 At the beginning of the year, Brené Brown released a series of courses under the umbrella CourageWorks. She is closing CourageWorks on December 15 and classes are only open for registration through September 9. 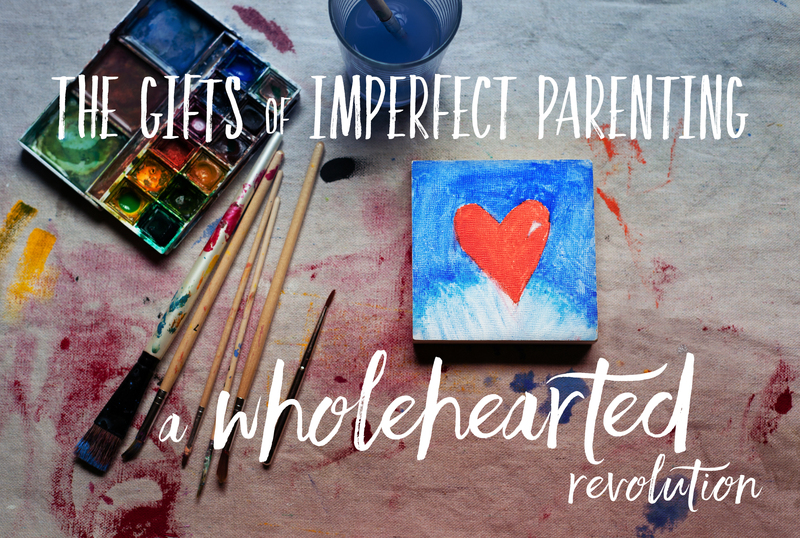 I signed up for her course The Gift of Imperfect Parenting in January, but just recently dove into the content. I’m not exaggerating when I say it has already changed the way I parent (and I have only gone through two lessons). This course is rich with wisdom from Brené, and our families would benefit greatly from us making it a priority. I think Brené is one of the greatest teachers of our time and any chance we have to learn from her we should take advantage of it. The four lesson course explores what it means to raise children with courage, compassion, and connection. Fundamentals like love, belonging, grit, shame, gratitude and joy are also covered. Each lesson contains creative activities that you can do as a parent to embed the concepts. You can also do many of the activities with a child (age 4+), teaching them the lesson concepts through the activity. You also get access to two bonus deep-dive lessons – one on boundaries and one on expectations. So sign up today to get access. Also, use the code JOINME to get 20% off. You are going to be so glad you did! For more about the course, check out this Q&A that Brene did earlier this year. Also, if you haven’t had a chance to check out Brené’s podcast interview with Jen Hatmaker, listen to it immediately. Disclosure: Some links are compensated affiliate links. Obsession Love of Brené Brown all my own. Was there a download to these classes? I’m dying to take it and hate that I missed it. It was only live for a year!?!?! Not anything that can be shared outside the class. Hoping they will relaunch! Sorry! Hello – I am looking to hold a video parenting class. May I ask where you got the videos from so I can find them? Oops – wrong email on this one!! Please respond to [email protected]! Sorry, it isn’t available anymore.